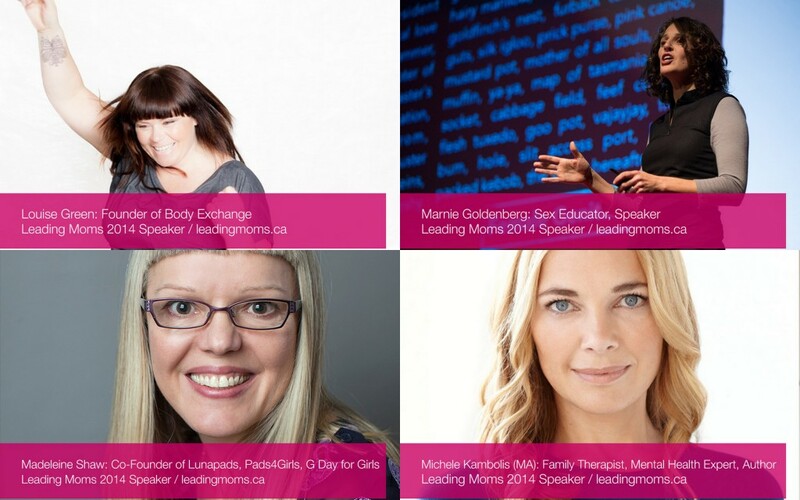 Are You Ready For Leading Moms 2014? If you want to establish a strong career, go east my friend. Do not start in Vancouver. We don’t have many headquarters on the west coast. Return when your career has launched and is going strong. Or so the conventional advice has been. If you’ve spent enough time in British Columbia in recent years, you’ll also know that we have a growing number of strong start-ups and female entrepreneurs who are blazing paths for other people to follow. With limp support for strong childcare, this is a challenging path for West Coast moms. On September 26th, 2014, 200 attendees will have the opportunity to hear nine women share their experiences of motherhood and how they been reaching their career goals while parenting their children. What reasons do you have for wanting – needing – to hear the speakers tell their story? If you are working full-time (or part-time) on the 26th, could you move a modified work day or take a few hours off so that you could attend? 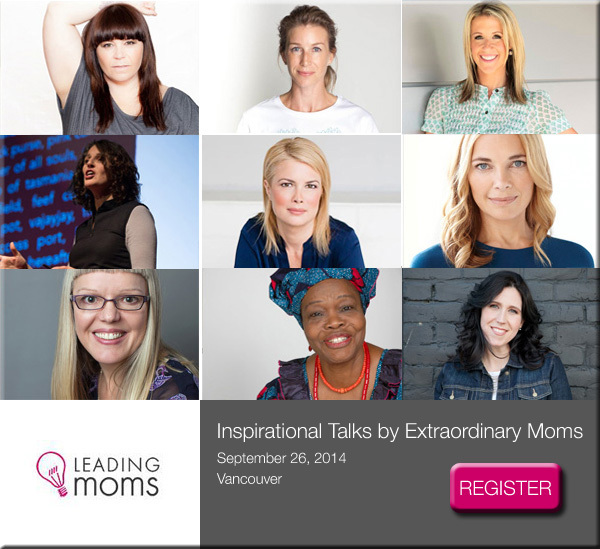 The Leading Moms event is an opportunity that comes only once a year. The nine speakers presenting this year just might share that inspirational story that you’ve been needing to hear. Since my twins were born five years ago, I haven’t started a company and I can’t say that I’ve been balancing a full-time career with personal affairs. A management position I held in a local university was down-sized as a result of a management team redesign that took place while I was on maternity leave. 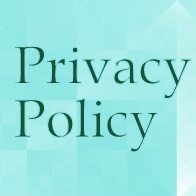 I decided to focus my efforts on working within the home full-time with my children, while at the same time developing a presence in my niche area of social media. Launching a new job and finding one with a healthy salary that justified daycare for two seemed to be a impossible prospect. Even my exit HR advisor admitted that the job market in 2009 had hit an all time low. I had almost no expectations for motherhood before my children were born and I’ve been carving out a path every day since then. It has often been a somewhat isolating experience. Most of my cohort of friends were mothers of young children a number of years before mine were born and many of my long-term friends live outside of British Columbia. I’ve appreciated the opportunity to connect with mothers in Greater Vancouver through events such as WeCapella, Vancouver Mom Top 30 or (for my first time) Leading Moms. 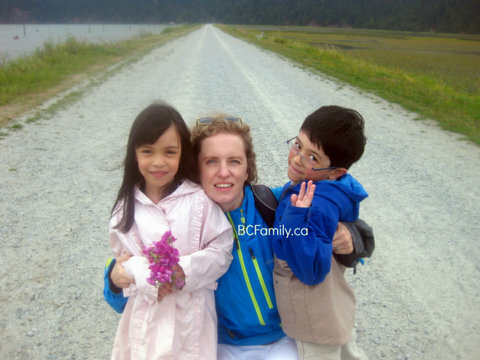 (All of these events are organized by Crisp Media and VancouverMom.ca). I’ve reached the point in my professional life where I’m ready for a new challenge. My experience working in education and administrative jobs in BC and Asia was rewarding but I might want to branch out in a completely new direction. I often meet many women who are in the same position as me. Listening to women talk about their experiences at events such as Leading Moms is a good place to start as I look for inspiration in my community and bolster myself for the push that will be required as I get Ready to Launch. 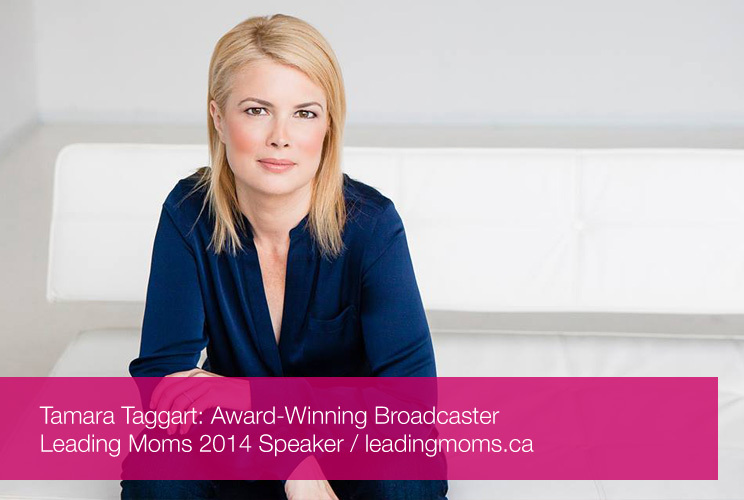 Tamara Taggart is a mother, blogger, philanthropist and experienced broadcaster. She has received numerous awards, including the 2014 Broadcaster of the Year award. Abbreviated program. You’ll be done in time for lunch. The event sponsors of the 3rd Annual Leading Moms event this year will be VancouverMom.ca, Entrepreneur Mom Now, and JellyBeen. 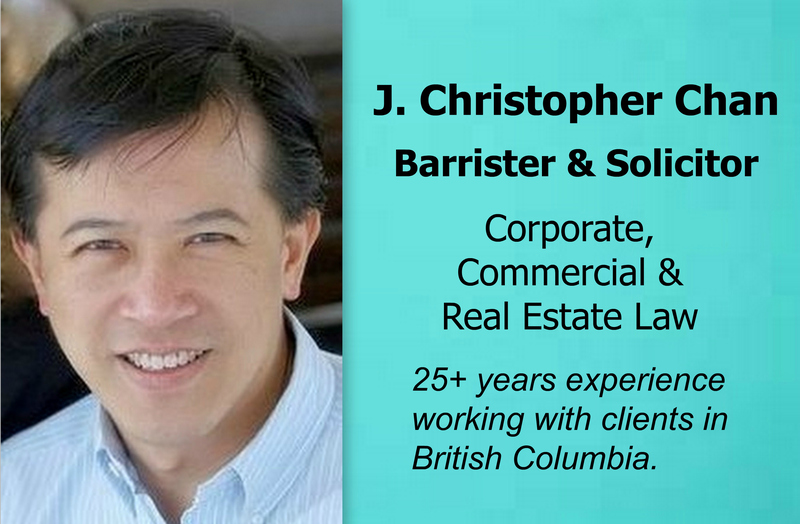 Read more about the corporate sponsors here. 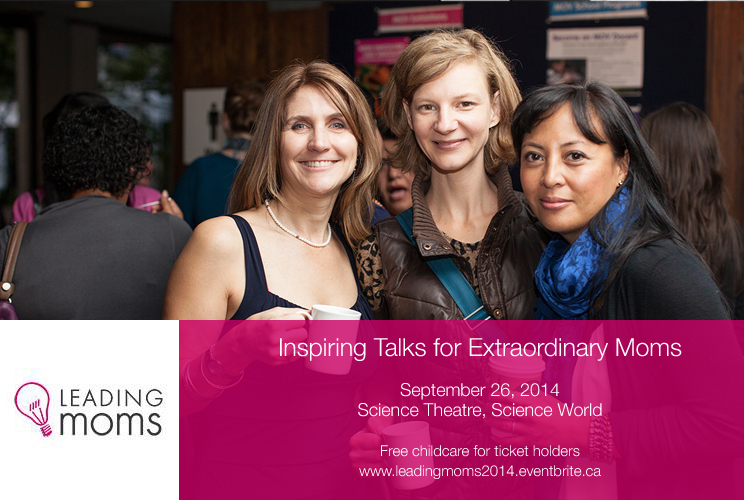 Don’t forget: During the Leading Mom event there will be opportunities for Q&As with the guest speakers. So get your questions ready! 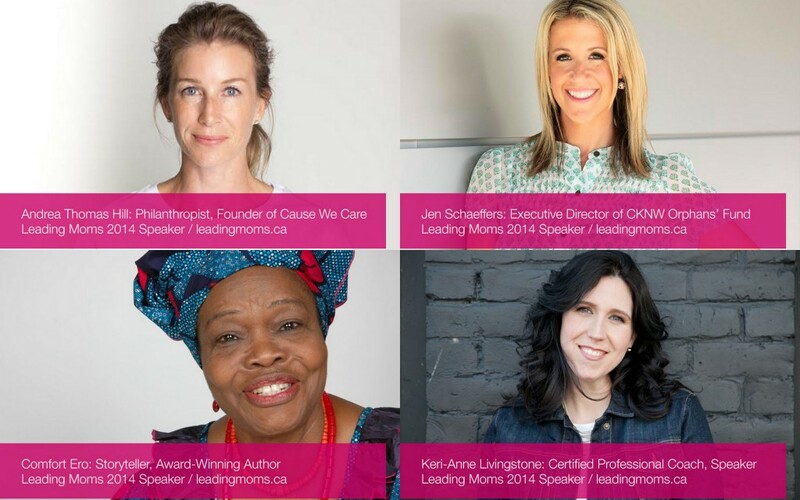 Leading Moms sponsor ePACT Network will be giving a 4-person emergency kit and a $100 London Drugs gift certificate to one Leading Mom attendee. 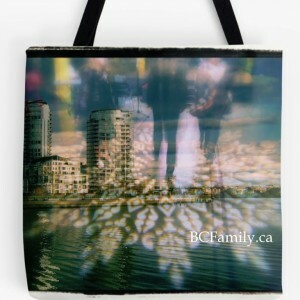 Enter the contest here. This is What a Body Looks Like, Louise Green, Body Exchange, Huffington Post. 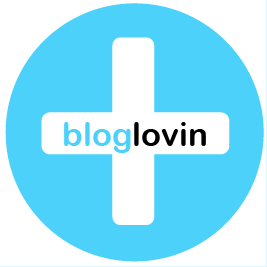 * During this year’s Leading Moms event, I will be taking part in the Blog Ambassador programme. You can read more about it here.